A Dutch engineer visited New Orleans on a vacation. Being involved with water projects in Holland and Israel, he was curious how people in and around New Orleans had dealt with “hurricane Katrina” and the consequences. The Dutch engineer traveled the area, observing the dikes, dams, and water management projects in the area. He noticed that a lot of the damage could have been prevented, and a bit of his Dutch pride about how water management is handled different in Holland, kicked in. After all, Holland was also a delta of the Rhine and Maas rivers! He wondered why a lot of houses were built in marginally protected areas of the delta. He wondered if technology about water management was more advanced in Holland. During the past century, hurricanes have flooded New Orleans six times: in 1915, 1940, 1947, 1965, 1969 and 2005. Our Dutch engineer became more interested in the “why’s” of flooding, because he realized that American and Dutch technologically about water management were not that different. Engineers in both countries have a good idea of the conditions and risks that exist at any time. Didn’t they manage to not have such a high density populated, or expensive businesses, in flood prone areas in Holland? He would try to find that out after his return to Holland, from vacation. 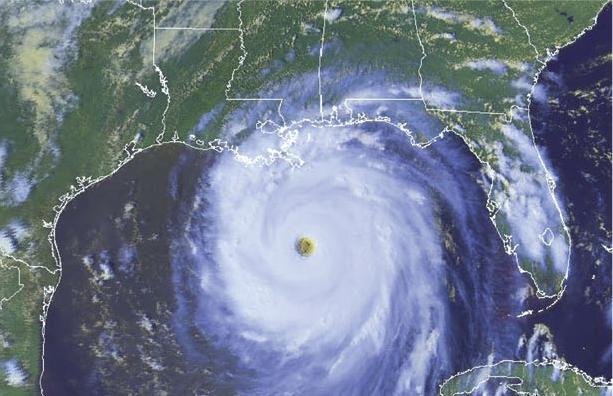 DO YOU THINK THAT MUCH OF THE DAMAGE FROM HURRICANE KATRINA COULD HAVE BEEN BETTER CONTAINED?